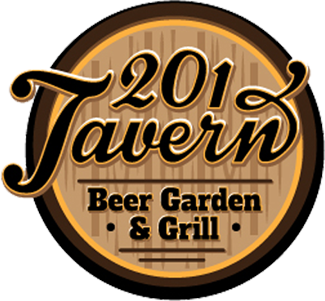 Now open in Anoka, the 201 Tavern is bringing an exciting new vibe to Jackson Street! It’s up-beat, fun atmosphere and rustic charm will have you coming back time and again. Our delicious and unique menu features bold flavors and fresh ingredients. Signature items include: In-House Smoked Pulled Pork, Home Made Pastrami, Hand Crafted Lobster Mac N Cheese, and an array of Specialty Burgers and Appetizers…This menu has something for everyone. Step up into our one of a kind Beer Garden and band stand with pull tabs, bingo, and meat raffle on select days. There is never a dull moment in the garden! Back down in the tavern pull up a stool at the newly remodeled bar and enjoy one of our 16 ice cold craft, import or domestic beers on tap maybe try one of our delicious 201 specialty cocktails, or sip a glass of wine. Watch all your favorite sporting events on one of our many Big Screen HD TV’s, there’s not a bad seat in the house. Our helpful outgoing staff welcomes you and your friends to experience Downtown Anoka’s newest go to spot for amazing food, drinks and fun!